Recently Stephen and I spoke at one of our supporting churches in Winter Park, Colorado. Clearly it is one of the most beautiful places to connect and minister ;-) It makes me miss living in Colorado so much! 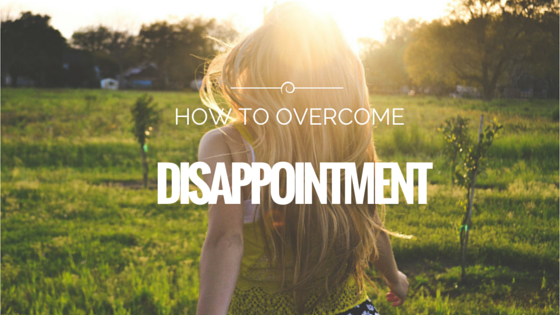 The Pastor asked us to share a little bit from our experiences in this season and on the topic of how to overcome disappointment. We have faced a lot of trials, mainly in physical health in the short time we’ve been married. We’ve walked through a lot of disappointment in this season in plain view of others, but some of the darkest moments we’ve been alone and have learned a lot to help others through their challenges. We want you to know that you’re not alone! Here’s the main passage that we used in Luke Chapter 24 to illustrate a few points on how one can overcome disappointment. 13 Now that same day two of them were going to a village called Emmaus, about seven mile from Jerusalem. 14 They were talking with each other about everything that had happened. 15 As they talked and discussed these things with each other, Jesus himself came up and walked along with them; 16 but they were kept from recognizing him. This is one of the most powerful chapters in the whole New Testament. It was the resurrection, the premise of the Christian faith! It should have been an exciting day. They don’t understand what Jesus is saying. They had their own ideas of how things are supposed to happen. Not too unlike any of us, they wanted God to do things in a certain way at a certain time. Their expectations of what they thought Jesus meant were disappointed by what actually transpired. Maybe they thought that He was setting up a kingdom, that He was going to drive out the romans, eliminate the heavy taxes, and that Jesus would be the president of a new empire and they would all have cabinet positions. It would be payback time! That’s not what Jesus did. He hung on a cross for the redemption of sin. 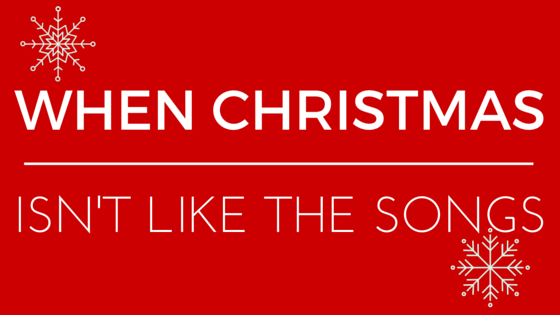 Was Jesus the one to redeem? Yes, but there are two different definitions of what “redemption” looks like. When their experience didn’t match their expectation, they experienced disappointment and extreme disillusionment. When we experience disappointment, we can fall into the same mindset. Here’s a look at a 3 things we’ve learned to do to overcome the ongoing residual effect of disappointment. Faith is the central premise of Christianity. Romans 1, Galatians 3, Hebrews 11, Habakkuk 2 are all clear teachings on faith. We often look at faith in the primary area of acceptance and adherence to the death, burial, and resurrection of Jesus Christ. Yet there needs to be an ongoing continual walk in our daily lives. The two towns, Jerusalem and Emmaus are only 7 miles apart. This shows us they’re walking not by faith, but by sight. They had lost faith in what Jesus had said. It was Resurrection day. The women had found a rolled away stone. Jesus’ body wasn’t in the tomb. They had a vision of angels with a message that he was alive. It’s the third day. Peter only found the grave-clothes. These two men would’ve known these things, yet they were walking AWAY from Jerusalem because they didn’t believe. There was a lingering effect from being wounded by disappointment. God didn’t live up to their expectations of what they thought He would do or HOW they thought He would do things. Recently I (Bailey) cut my tendon on my right index finger while scooping out coconut milk from a can. I had surgery to permanently stitch the tendon and the scar on the surface has healed really well. The surgeon and my therapists aren’t as concerned about the tendon rupturing again or the finger being permanently damaged. They’re concerned that the scar tissue would form too much and entrap the tendon and nerves around the repair causing a greater injury than the initial cut. I thought about how wounds in our lives can be like this. Maybe we are removed from the situation that caused the initial hurt, but the residual effects of the wound can keep growing. Scar tissue is a great reminder that you can’t always see someone’s pain. On the surface you or someone else might look alright, but you never know what’s going on in someone’s heart. God wants us to come to Him with our questions and our pain. He is not your problem, He is your provision for healing. When people get wounded and hurt the tendency is to pull back and retreat. We see this with these two guys left the larger body of believers that they were connected to. We know from the book of Acts, that there were 120 gathered together on the day of Pentecost. That means that there were at least 118 other disciples that could have encouraged them and ministered to them. Yet we read that they are by themselves on a road to Emmaus and apparently lonely enough to talk with a stranger about their woes. With every step they’re walking further and further away from people who could encourage their faith. The problem with isolation is that you make yourself more vulnerable to the enemy. Instead of isolating ourselves, we need to stay connected to the body of Christ. Luke 5:17-26 tells the story of the paralytic man being lowered to the ground. There were 4 friends who did whatever it took to get their friend to Jesus’ feet. The weight of carrying another person is not easy. That stretcher required 4 people. We need to be willing to go beyond our own comforts to help people in their trials. Set in place some healthy relationships in your life now so that when storms come there are some people strong enough around you who will carry you back to Jesus. We need to ask ourselves: what kind of friend are we to others? Are we the kind who when people are isolating themselves that we pursue them anyway? Are we moved in compassion to help those hurting around us? Are we willing to tear through roofs and do whatever it takes to get them to the feet of Jesus? It’s a lot easier to point our fingers and start blabbing our mouths instead of carrying someone’s weight as they face disappointment and isolation. 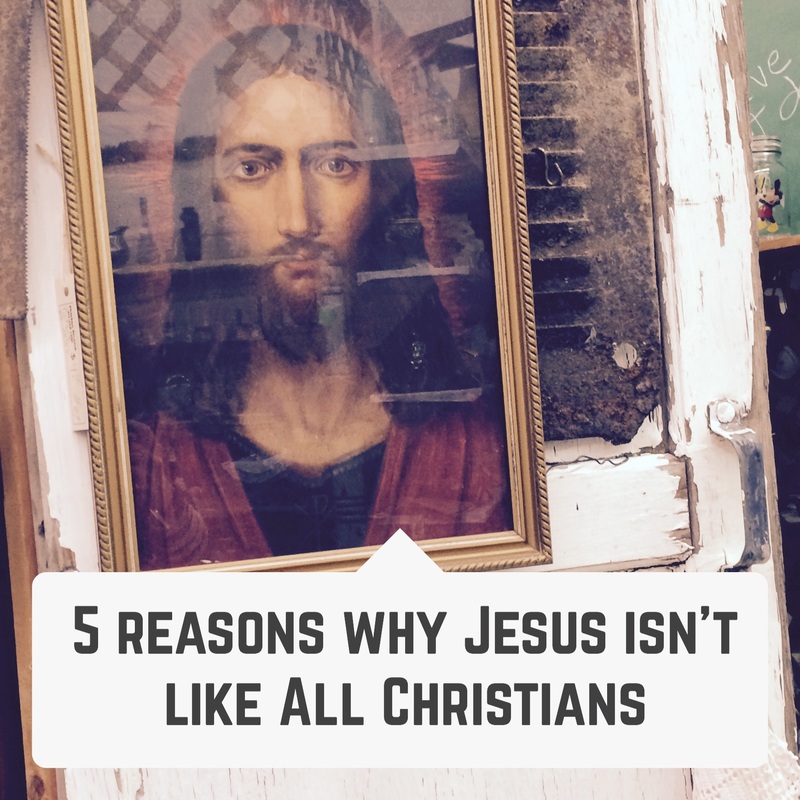 We can speak words of life and encouragement to prevent them from discrediting Jesus’ love for them. You need to know that even if you feel no one is there to “carry” you, that you’re not alone. What is so beautiful about this story on the road to Emmaus is that even though other friends and disciples aren’t with these two guys, Jesus is. He comes at a critical time and intercepts their unbelief with truth. He reveals Himself to them even when they’ve cut themselves off. Cleopas’ name is never mentioned anywhere else in the Bible and it’s a unique point that Jesus knows your name and where you’re at with your faith and will always be pursuing you to remind you that He is faithful. HE IS NOT TURNED OFF BY OUR QUESTIONS OR BY OUR WEAKNESS. He instead meets us in our weakness and reveals Himself to us. You also have to know who He is and who He says you are in seasons of abundance so that when storms come, you know the truth. In a season of disappointment, everyone will give their opinion on who God is and what is happening to you. The first person who will knock at your door is the enemy. If we don’t learn to press in and learn the voice of God in seasons where we aren’t encountering as much resistance, we won’t clearly recognize the lies that the enemy throws at us when we’re being shaken. Others will speak to you about who Jesus is from their wounding and from their offenses so you have to know who He says He is and who you are in Him. Don’t allow distractions to keep you from building a firm foundation of hope and truth that keeps you from building upon the lies of self-hatred, condemnation and doubt. You’ve got to as I like to say “bulk up” in the word during seasons where there aren’t as many storms. As athletes train for their sporting events in off seasons, we must bulk up and study God’s word and listen for His voice so we aren’t shaken when difficulty hits. In a day where our microwave can deliver our food to us in a matter of seconds, it is easy to find ourselves resistant to and inpatient with the timing of God. We can’t impose our time-table over Gods sovereign purposes. We see with these two guys that they rushed the promise Jesus made. Jesus has made clear promises that on the third day that he would rise from the dead. It was the third day. They waited as long as they thought prudent. The roads would’ve been dangerous at night. It was 7 miles to Jerusalem to Emmaus. If they walked at a brisk pace of 15 minutes a mile or 4 mph, then it would take 1 hour 45 minutes to complete their journey. Jewish sunset is around 7 pm. So let’s say it was 5:15 pm when they started their journey. It’s clear that these men waited until what was likely the last possible minute that they would’ve waited before walking to Emmaus to arrive before dark. Jesus is going to appear to the disciples later that night. In a very real sense these guys were just hours away from their breakthrough! Instead of waiting and holding onto promises, they forsake it all and walked away right before the moment of breakthrough. To encourage you, His timing is always perfect. We may not know, but we can rest assure that He does. 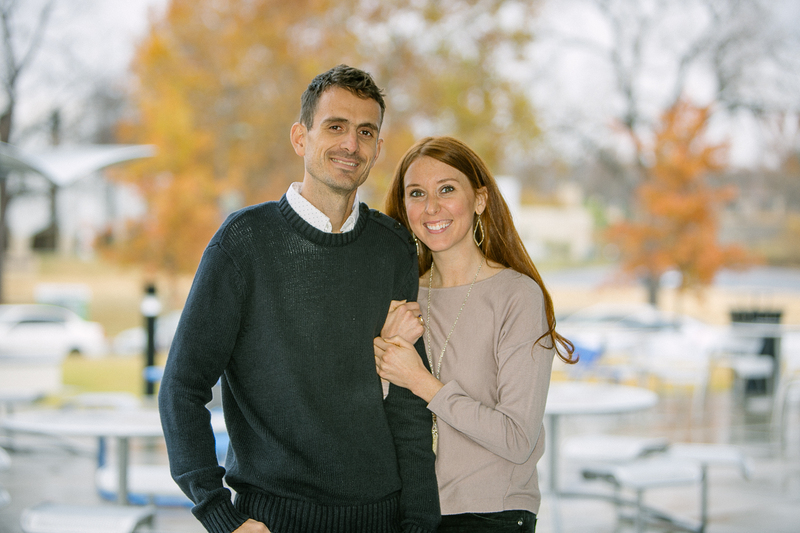 When I (Stephen) was a senior in college, I was walking into the chapel on campus one day and clearly heard God say to me,” you’re going to meet you wife here”. I have honestly only heard something that clear a handful of times in my life. I walked into the chapel service that day thinking I’d “find her”. I looked for the pretty girls raising their hands in worship. I graduated that Spring and there was no wife. I moved back to Kenya and again there was no wife. I ended up moving to Burundi in the middle of a civil war and again, there was no wife. I pastored a church in Tanzania and by this point I’d long forgotten the word God spoke to me some ten years prior. I returned to the United States in the summer of 2010 and the next Spring I was asked to return to my alma mater to share a message with some college mission students. We met in that exact chapel building and there on the front row was this beautiful red-head sobbing while I shared stories of Kenya. I came to find out she has loved Kenya since she was a little girl and God moved on her heart that evening. We hit if off, began dating, and it wasn’t until we were engaged that I even remembered God’s word to me that day 11 years earlier. His timing is always perfect and when we take the timing into our own hands, we can miss what He has for us. 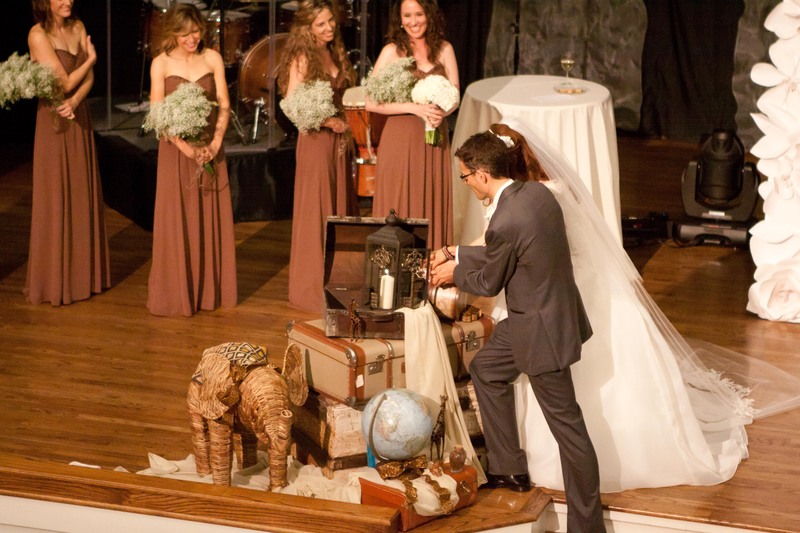 We can see how we can relate to and learn from these two travelers. But why would Luke choose to conclude his book this way? Well, here’s the rest of the story: resurrection was just warm up for Pentecost. In other words Jesus wasn’t setting up a monument to His suffering; He was mobilizing a movement to reach the world. The message of the resurrection wasn’t for the disciples alone; it was for the world. That movement was going to be birthed in Jerusalem NOT Emmaus. The Holy Spirit was going to fall in the upper room NOT in their supper room. The crucial problem is that they were headed the wrong direction and were about to miss God’s purpose! They needed to be reconnected to other believers. They needed the spark of faith to be reignited. They needed a new awareness of Gods timing and purpose. In order for that to happen they needed a burning heart. Our hearts can continually burn even during times of great sorrow and suffering. The lie of the enemy is this: if you are going through tough times then your heart will invariably go cold or at least lukewarm. Jesus shows us that’s not the case. Jesus warns us that in the last days hearts would grow cold. We are seeing it left and right in this hour. This isn’t the hour to be apathetic and slow of heart. This isn’t the hour of fear and indifference with double minded allegiance. Jesus continually revels Himself to us so that our hearts might burn within even in hardships. He’s doing this to bring about full healing in our lives so that we can then become His witnesses to the world. In order to live this scripture out and overcome disappointment, we must accept Jesus’ full work on the cross, share our testimony with others of what He’s done in us, and have a burning heart so that our lives are not our own. Jesus’ evidence that He had died and rose again on the cross was His scars. The scar on my(Bailey) finger won’t ever go away. It’ll always serve as a reminder that I cut my hand in the kitchen. Yet once I walk through the necessary steps of physical therapy and regain function, it’ll serve as a testimony of healing for others. Likewise when we allow full healing, our scars will serve as a sign we’ve overcome disappointment and be a source of healing for those struggling to find Jesus through their pain. 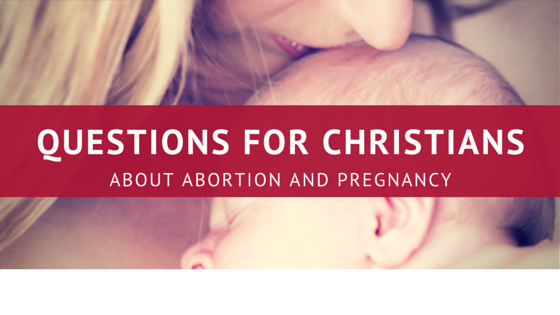 If you’re interested in hearing the message, you can click HERE. This entry was posted in Kuert Life and tagged devo, disappointment, Emmaus, God, heartache, HOPE, jesus, joy, suffering, trials on September 16, 2015 by Bailey Kuert. Disclaimer: this is a vulnerable post but I share this in hopes that if you find yourself even remotely in my shoes, that you’ll find humility to repent and ask for forgiveness. He picked out his latest pair of glasses last year all by himself and I think they’re handsome on him and frame his eyes well. The sweet man has struggled with his eyesight since he was a little boy. Meanwhile Miss 20/20 vision over here has never struggled with my sight…even though I faked my eye exam at school in the 3rd grade. I wanted attention, ahem, I mean glasses…clearly another story for another day. Sometimes when Stephen and I are in deep conversation and I want to see his eyes, I’ll notice smudges on his glasses. While he’s talking, I gently remove them, wipe them clean and place them back on his head. I likewise often find myself pushing his glasses back up on the bridge of his nose ;-) they often slide down. I am always pleased to do this because it allows me to see him well. Tonight, we were discussing a passage of scripture and really diving into some depths. The reflection of a lamp and his smudges were annoying me because I couldn’t make full eye contact. I grabbed them as usual and it was then that God spoke to me. In other words,”why do you gripe, complain, and nag at him instead of joyfully serving him in other areas?”. I lost what Stephen was saying. I gulped down the pride I felt coming up in my own heart. I now saw his soft eyes again. Full of passion for Jesus. Full of incredible compassion for me. I quickly searched the areas I hate serving him in. Things like reminding him that toothpaste is on his mouth. Why he can’t wear a particular shirt because it’s wrinkled. The list goes on (my point is not to expose a list of annoyances), but they’re all small simple things like wiping his glasses. Yet wiping his glasses I do from a place of compassion. He can’t see the way I can see. Why is any other area I could serve him in any different? Maybe I felt like I was helping him with his appearance or other areas I saw his need for my input. Instead of quietly serving with a heart of love like he does with me day in and day out, I’ve honestly nagged. I’ve often viewed serving my husband as a chore. I’ve not looked at helping him with his wardrobe as a joy. Sweet man is 6’3 with a 29″ waist on his pants…Being an American who was born in Kenya and having a thin frame, he’s a natural runner and let’s just say this presents challenges with his clothes. He grew up on the missions field in Africa and spent his single years on the field where he literally gave shirts off of his back (still does). Instead of caring what people think about his outward appearance, he focuses on what truly matters internally and eternally, while I’ve found fault with outward things. I’ve not looked at the areas that I have the ability to help him with as joys. I’ve sometimes seen them as obligations and annoyances. Not all of them, but enough that the conviction was strong. I looked back through his clear glasses into my favorite pair of eyes and I was overcome with joy and love. I asked for forgiveness for being so cruel at times and not serving Him in love. I cried. I read a Facebook post a few days ago of a father of 4 kids sharing updates on his children. I’m particularly engaged in this family’s posts because of their beautiful story and service in ministry, which is too long to go into. Their eldest son has had some rather extreme physical challenges. I remember praying when Stephen and I were newly married as this young man’s life hung in the balance. Today he’s doing much better, but is still fully dependent on his parents. This post planted a significant seed in my spirit. One that only 3 days later would blossom to show me how selfish I am. How very little of a joyful servant I’ve been at times. I’m so thankful that my Heavenly Father gets down in the dirt in my life. He sent His glorious Son into my mess to serve me joyfully with love. He sacrificially laid down His life for me. He’s given me a husband who beyond my wildest imaginations is a wonderful picture of His servant hood and love. Stephen has stood by me in some of the most crazy scenarios you wouldn’t even believe. Only 2 and a half years of marriage have presented us with major health challenges and chaos of our often far too adventurous life ;-). Yet through it all, he has faithfully served and faithfully loved. I am thankful to have him. Thankful to love him, to be his wife. And I’m incredibly thankful that I can serve him with joy realizing God wants to move through me to love on him. I’m sure I will continue to annoy Stephen and I’m positive some days especially when he famously has toothpaste smeared on his beard that I’ll be frustrated. But I pray the revelation of knowing there is One who has gone before me in perfect love stays etched in my mind and spirit. I pray that beyond “in sickness and in health”, that I can serve my husband with joy, seeing him as the gift he really is. Not diminishing it in my own selfish ways. I pray that you too would love those whom God has placed in your life and serve them like Jesus would. That you would wash the “poo” off of them and wipe the smudges off of their glasses so that they too can see His Perfect Love. 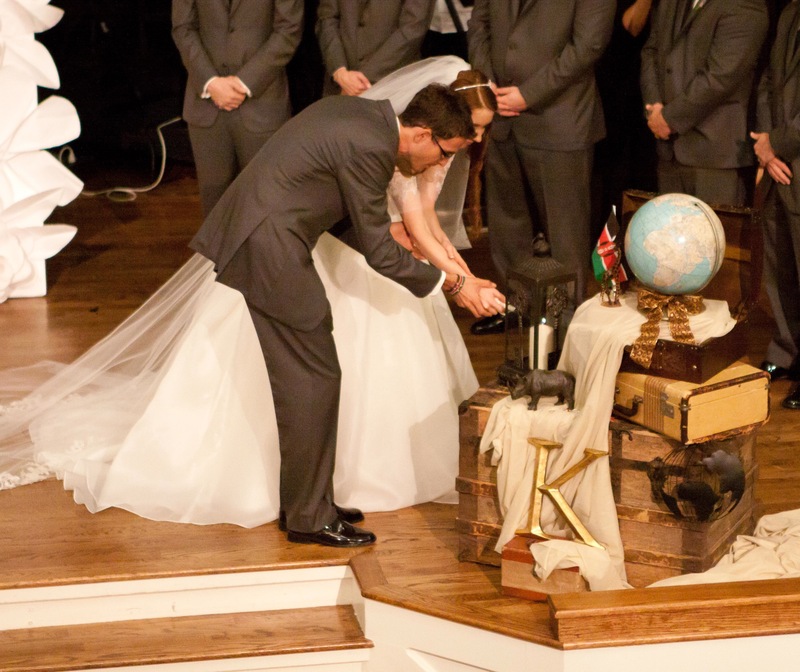 This entry was posted in Kuert Life, Married Life and tagged commitment, delight, devo, God, happiness, HOPE, husband, jesus, joy, love, marriage, mess, pleasure, servant, wife on April 9, 2015 by Bailey Kuert. As I was falling asleep the other night, I felt God bring up an offense I had in my heart. I was surprised that it was in there and confused that I hadn’t even realized it. I was out for a meal with some people I know and love dearly. I’ve struggled to eat out because both SK and I have food allergies and have even had food poisoning on more than one occasion. It’s definitely easier to just eat at home! It can be exhausting explaining to people who don’t have food allergies/irritations why you really CAN’T eat just anything. The whole reason I’m in the States right now is to get my health under control and I try to avoid foods that’ll trigger my body. So here I was having placed an order I felt safe about and was specific with my requests to our young waiter. My food rolls out soon and it’s not quite what I requested. I always hate asking and having waiters check and make sure it’s safe, but when it’s not what I ordered it’s not worth becoming ill.
A friend sitting next to me knows our waiter and apologizes for my requests by saying, “sorry she’s being all high maintenance over here…”. Several nearby people heard this person and looked my way. In the moment I was just slightly embarrassed but didn’t give it much thought. I ate my food and had such a great time with those I was with. I’ve interacted with this person who made this remark, prayed for them and never thought of their comment that night. Until Holy Spirit brought it up. As I’m drifting off that night, I see this scenario play out and I feel the tiny sting of not being understood and feeling embarrassed in front of a group of friends. Then I realized I had an offense. Obviously it wasn’t a huge offense. It was easy to pray this one out and release that person. But I realize it had stuck to me. 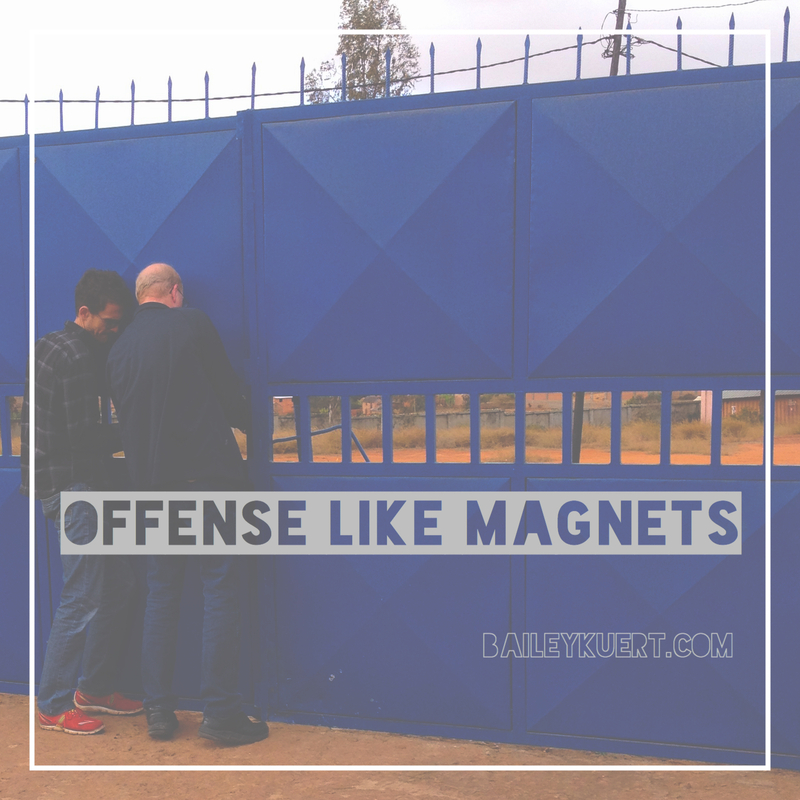 Like a magnetic pull, this offense hit a vulnerable place in me and stuck. No, more like it clung to me. I was its prisoner, but I had a choice to let it go. There are major situations that can cause us much pain and heartache in this life. There is no shortage of cruelty or craziness in our world unfortunately. While there are times that we might be slighted by a large offensive scenario, it’s usually the day in and day out offenses that take their toll on us. As a Christian and one who prays to keep her heart un-offended, I can recognize the LARGE battles. I sense the luring ways of a wrong doing vying for me to lose my cool and become offended. It’s the small offenses however that subtly come along that can easily go unnoticed. When we keep these areas of our lives unchecked and/or we are defensive about something, feel insecure, or vulnerable, we are attracting offenses to our heart like magnets. When we don’t deal with these hurts as the opportunities come to be offended, they begin to pile up and create an offended heart. My husband always says that offenses literally build a fence around our hearts. When we have a fence erected, we are not able to let others love us or let our love flow to others. The offenses in our hearts keep God’s perfect love out as well. The picture at the top of this post is of my husband and a missionary colleague trying to get into our Bible School property in Madagascar, but the fence was stuck. There was a large rock placed behind the fence that wouldn’t allow anyone in. It was a GREAT security measure from unwanted guests, but behind that fence was a container that had Stephen and I’s personal belongings we had shipped overseas and we wanted in. We wanted to get past the fence, but until someone on the other side moved the rock, we couldn’t get in. Who or what are you keeping out by the offenses that you’re holding onto? There are treasures inside of you that this world needs. Beauty that God Himself has placed within you to share with this world. What are you attracting in your life? Are you attracting offenses because your heart is wounded? 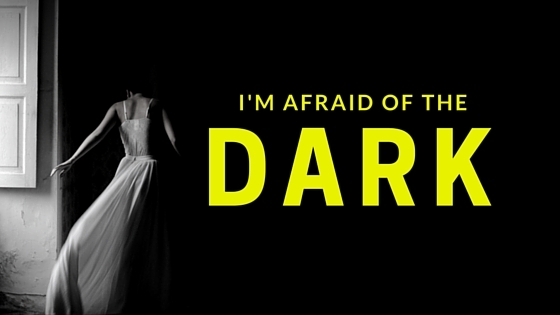 What would your life look like if you attracted love and repelled offenses? This entry was posted in Kuert Life and tagged forgiveness, God, HOPE, hurt, jesus, magnet, offense, redemption, wounds on March 30, 2015 by Bailey Kuert.